seven digits LCD displays shows the active energy consumption. 1. Front board three fixed installation, up and down mounting holes center distance is 198-212 mm, users can choose any one by themselves. 2. 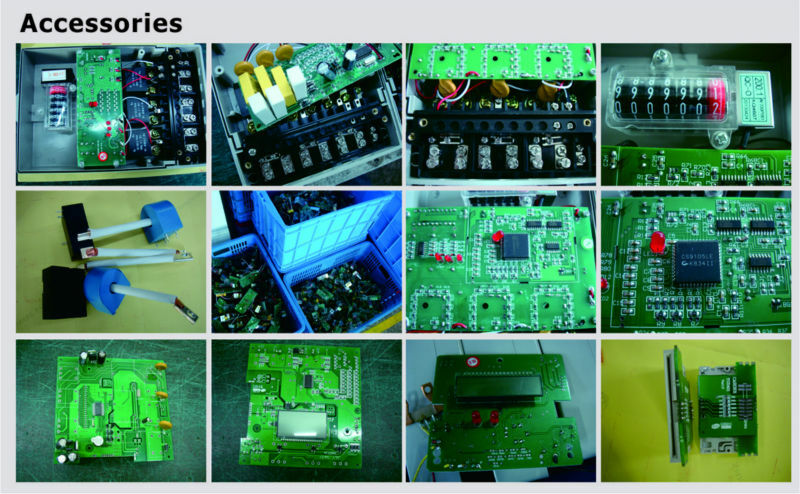 Type 48b wiring, use CT connect operation, may select set 27 ratio of CT, after set the meter will direct reading when read, and haven’t multiplied by rate of CT.
3. Seven digits display LCD, 5+2 digits display (99999.91 kWh, only ratio of CT when 5:5 A) or 7digits, it is choose by ratio of CT which is set. 4. 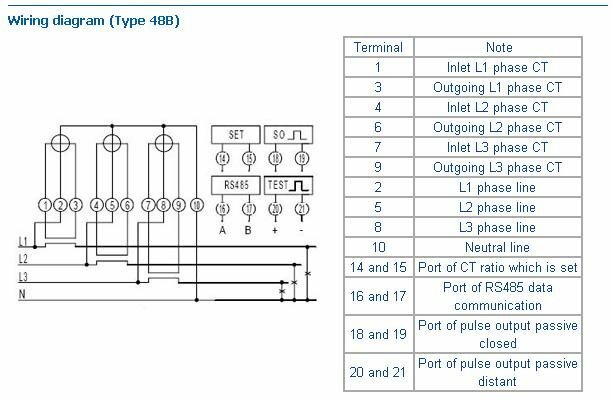 There are a polarity port of pulse output passive closed and a nonpolarity port of pulse output passive distant (the output rate is 10 kWh/pulse), ). Complying with standard IEC 62053-31 and DIN 43864. 5. 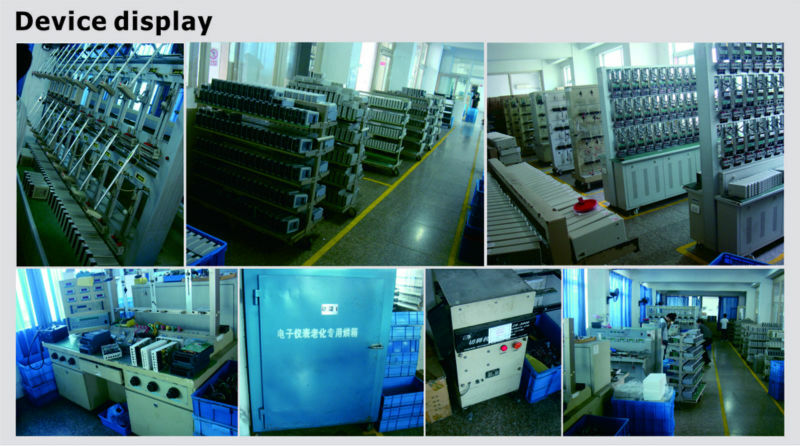 Standard configuration there are a port of far infrared data communication and a port of RS485 data communication. Communication agreement complying with standard DL/T645-1997, can also choose without function of data communication. (Product Configuration code is NC). 6. Six LED instructions respectively power supply state, signal of closed energy impulse and distant energy impulse and data communication state. 7. 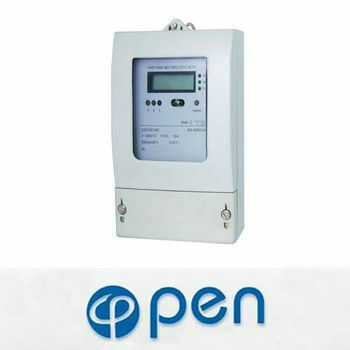 Automatic detection the direction of the flow of load current. And instructions by individual LED. 8. Single direction three components measure three phase four wire active energy consumption. It is nothing with direction of the flow of load current. Complying with standard IEC 62053-21. 9. Standard configuration short terminals cover, may select extension terminals cover, in order to protect to use safety. (Product Configuration code is AF).